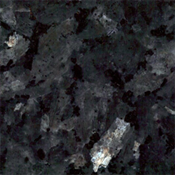 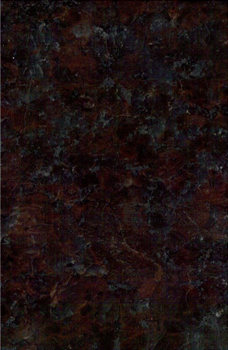 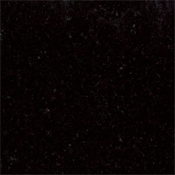 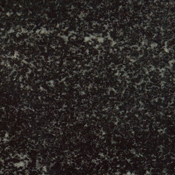 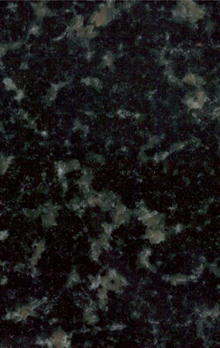 Our granite is from the United States, imported from China, and from various other sources around the world. 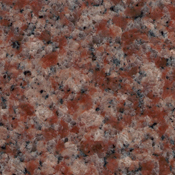 While a wide selection of custom colors are available, we have created a selection of the most commonly used. 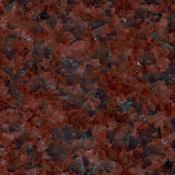 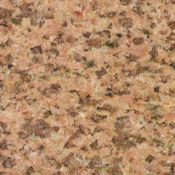 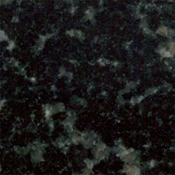 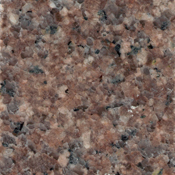 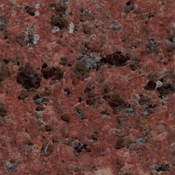 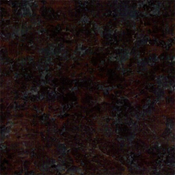 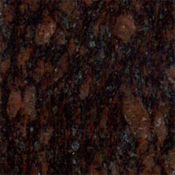 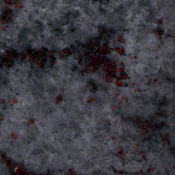 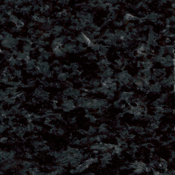 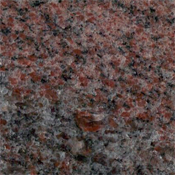 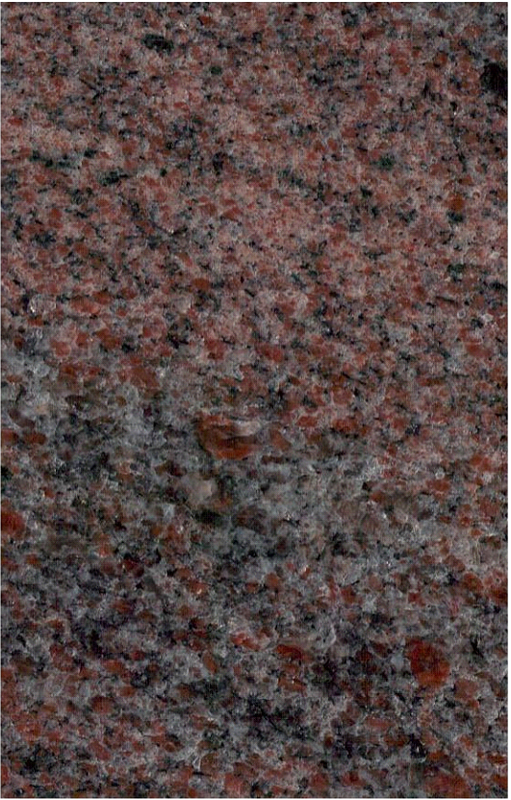 Please note that computer generated images may vary from actual granite colors. 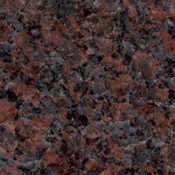 Granite is a product of nature. 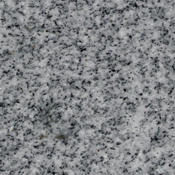 It is not possible to guarantee that all color and markings, nor that every characteristic of the pieces will be uniformly present in every piece of granite, even of similar type and variety.